/ins Proposed changes to the UK’s electricity grid charging system are threatening to damage energy intensive businesses and undermine a government-backed drive to increase CHP capacity including biomass. Ofgem, the electricity regulator, is currently carrying out a Targeted Charging Review (TCR) of the grid. It is concerned that with increasing numbers of both domestic and industrial users at least partly off-grid, there is a looming shortfall in the charging base of the network. The TCR aims to redistribute an increasing cost burden between users and will create winners and losers as a result. One sector which is highly likely to lose is CHP. Energy intensive users fear that some of Ofgem’s proposals, which are due to go out to consultation by the end of November, are not proportionate and do not take account of the way they interact with the grid. The estimated increase in cost of the proposed changes could amount to as much as £6.9 million a year from some companies, according to an analysis carried out by the Energy Intensive Users Group. Increases of this magnitude would mean a huge loss of competitiveness for many energy intensive companies as well calling into question the economic viability of CHP projects including environmentally sustainable biomass. Energy intensive industries, which include the paper sector, are worth £15 billion per year to the UK economy employing 200,000 people directly, while supporting a further 800,000 jobs throughout supply chains. CPI member companies, such as Iggesund, are concerned that changes could undermine the significant investment they have made in biomass. Iggesund has invested £110 million in a project to switch the whole of the Workington Mill’s energy supply from fossil-based natural gas to bio fuels. 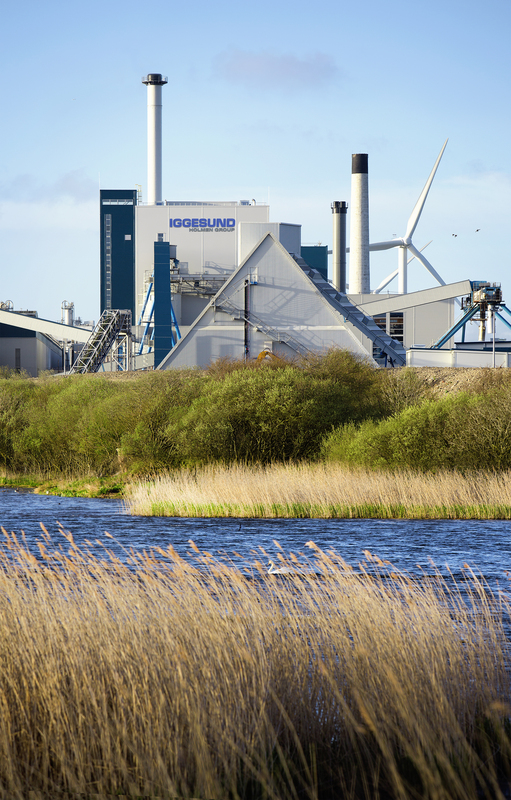 Caption: Iggesund Paperboard in Workington invested £108 m in a 150 MW biomass boiler. The targeted Charging Review might increase their annual cost with £ 5000 per employee.